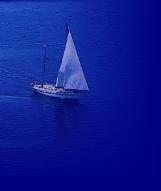 Taste a unique sailing experience of the most popular islands of Greece. 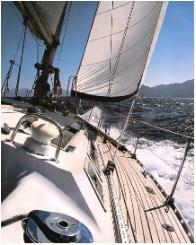 Your sailing experiences can last from one day to one week in our sailing boat. 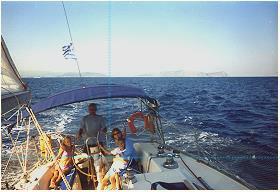 The captain will be your guide in order to explore the beauty of the Cycladic islands. Concerning the trips for one week, the boat starts to sail from Mykonos where during the day you are able to enjoy private beaches or even the deep blue sea for swimming. At nights the boat stops at the island ports where you can have your dinner in local and traditional tavernas and restaurants. Our yacht has three double bedrooms and one with two single beds. There are two toilets with shower, integrated equipped kitchen / bar and a sitting area for 8 persons.